The iPod nano (pictured above) got even smaller and now sports a 1.53 touchscreen with multi-touch support as well as a shuffle-like clip on the back. It sure sounds great but I’d like to give that tiny touchscreen a try. 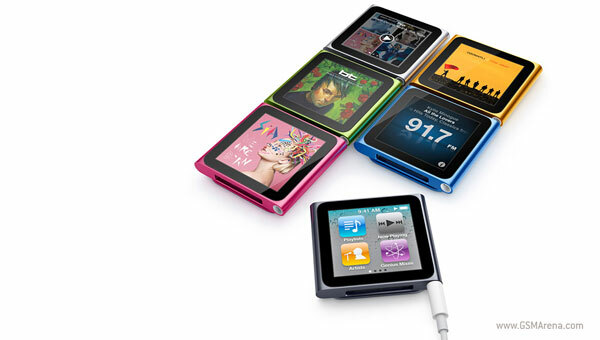 The new iPod nano will come in two flavors, with 8 or 16GB of built-in storage, priced at 149 and 179 US dollars, respectively. The iPod shuffle looks like the one introduced two years ago and unlike the last year’s generation, there are some clickable buttons this time. As before, it’s made of aluminum, features a built-in clip and comes in many vibrant colors (blue, green, orange, pink and silver). 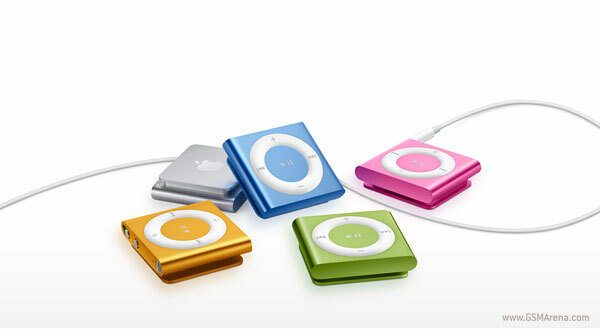 The iPod shuffle is said to pack 2GB of memory and to cost 49 US dollars. And last but not least here comes the refreshed, much thinner, Apple iPod touch which has the iPhone 4 3.5″ Retina display (of 960-by-640-pixel resolution), 1GHz A4 processor and three-axis gyroscope as well as two cameras (one on the back and another one – on the front) for images, HD videos and Facetime calls over Wi-Fi. 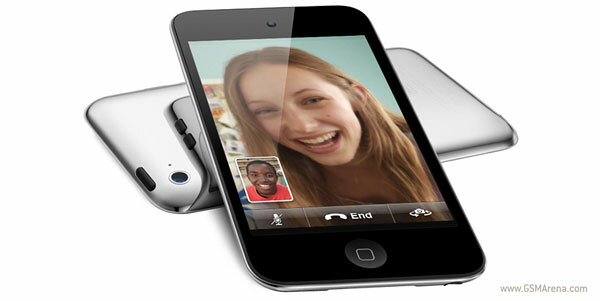 The iPod touch on board memory of varies from 8 to 64GB while the prices start from 229 US dollars. As for the new Apple TV, it’s nothing like the previous generation. There is a new A4 processor, nicer, more compact design and a few other new goodies such as Wireless N. The most major change is that there is no longer local storage inside the Apple TV set top box. Instead, your only option with it is streaming movies rented from iTunes or videos saved on your computer. 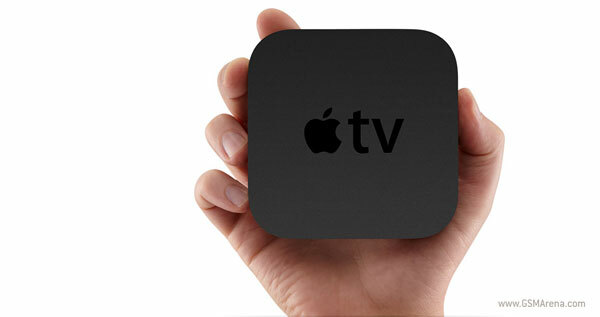 The new Apple TV should go for 99 US dollars. And finally, the just announced iTunes 10 comes together with Apple’s new Ping service. The Ping is a social networking service but unlike the rest SNS out there, it’s for music only – sharing what you like to listen to with your friends, checking their favorite tracks, seeing what your favorite artists are up to – that sort of stuff.